© Copyright 2017. 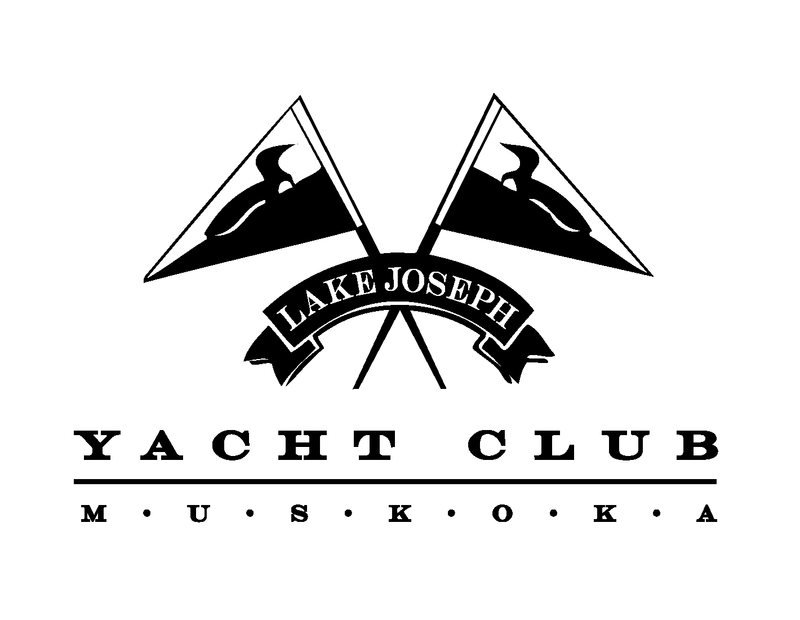 Lake Joseph Yacht Club. All rights reserved.